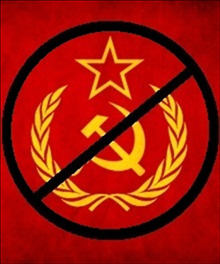 The Vito & Vito Show Blog: Thur 8pm - The Vito and Vito Show - The Commies are Back! 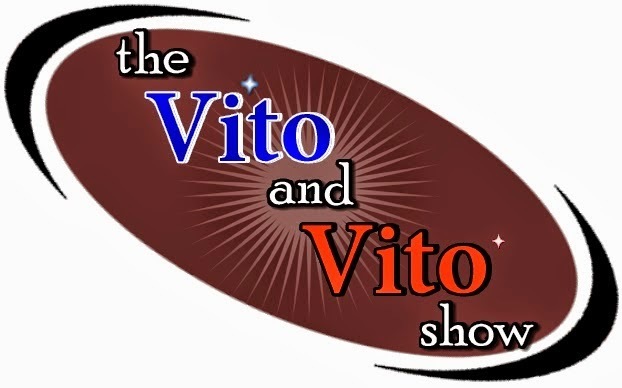 Thur 8pm - The Vito and Vito Show - The Commies are Back! Tonight The Vito and Vito Show tackle communists...literally! Mayor de Blasio shut down the city, Communist are running the Democratic party and Raul Castro is demanding Guantanamo Bay back! The commies are taking over and Brooklyn's Finest are here to stop it! Here what Vito and Vito have to say tonight at 8 PM EST on WAARadio.